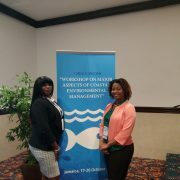 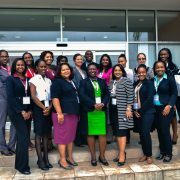 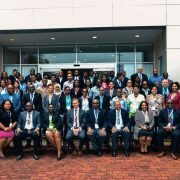 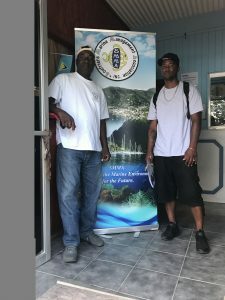 “The Department of Marine Resources in collaboration with the Centre for Resource Management and Environmental Studies (CERMES) and the Department of Fisheries in Saint Lucia hosted a Pilot Fisheries Learning Exchange (FLE) in Saint Lucia on March 7th-9th, 2018. 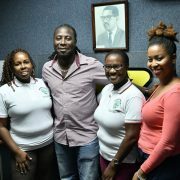 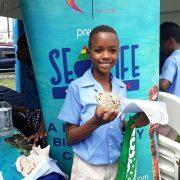 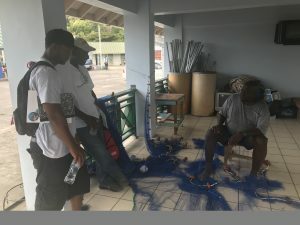 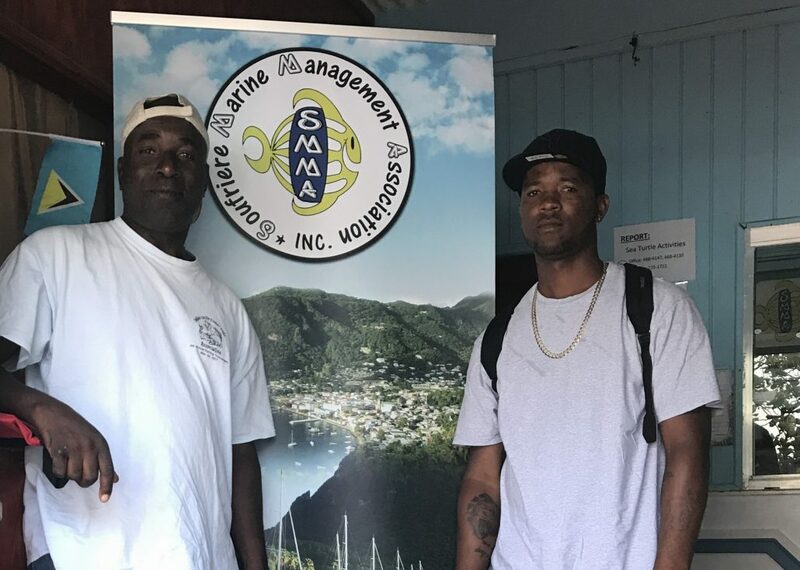 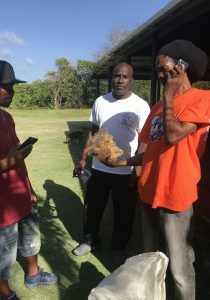 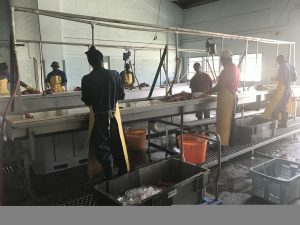 Two fisherfolk leaders, Iroy Marshall and Stephen Moore from Saint Kitts and Nevis visited Saint Lucia to learn from the experiences of several knowledge providers who are instrumental in fisheries and marine resource management. 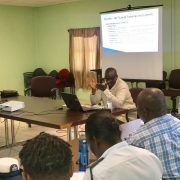 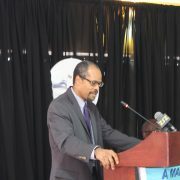 The main aim of the Pilot FLE was to demonstrate practical guidance for designing and implementing FLEs for Ecosystem Approach to Fisheries (EAF), Climate Change Adaptation (CCA), and Disaster Risk Management (DRM).